In a splintering nation, isolated from the world by a terrorist organization’s terrifying new EMP technology, Syren’s Song stirs up a cocktail of classic Tom Clancy plot mix, shaken at a Clive Cussler speed, with a sprig of Dale Brown for flair. The author, Claude Berube, only rarely envokes his author’s prerogative for the suspension of disbelief. The technology is either real, or stays close enough to the world of possibility. Highland Maritime operates off the recently-purchased SYREN: the former SEA FIGHTER, a real US Navy experimental vessel. Stark & Co employ an array of drones, firearms, and small boats that, unlike their action-movie alternatives, are shown as vulnerable as they likely would be. All told, I can forgive Claude the mystery EMP device, the stealthy resurgence of the Tamil Tigers, and a drone that can see the mineral component of objects in a building. The conduct of operations by Highland Maritime, US Navy, and LTTE terrorist operations was sound as well. Syren’s Song contains none of the contrived horror-movie style “death by incompetence” moments we all hate. Even the ship driving is informative in its casual realism. At one point the SYREN uses backwash and wake to swamp low-board terrorist vessels – a small thing, but an important real-life use of maneuvering where another book may have used firearms as the destructive plot-device. The history is also a strong foundation, especially for readers already interested in military and diplomatic affairs. Often, author-invented terrorist groups can be shallow clichés. Choosing the Tamil Tigers as Syren’s Song’s villains – particular the Sea Tiger wing – was an inspired villain choice. The organization, and the civil war in Sri Lanka, is an incredible and tragic case study that provides emotion, impetus, and background to the characters. The deadly innovation of the Sea Tigers also jibes with the new direction they are taken in the novel. The title is a historical gem too – but anything further on that would be a spoiler. Syren’s Song is an education more than anything else. Even the characters are real. They may sound fantastical, but as someone who knows a guy who escaped jail by enlisting and later on during liberty dismantled a Greek bar before drunkenly reconstructing it in the street… truth is stranger than fiction. A brilliant NAVSEA employee fired for smoking weed, an Iranian expat trained by former shah agents… even RDML Rossberg is real, unfortunately. A note about RDML Rossberg – Claude Berube has managed to cull together a character that embodies the worst corners of naval thought and leadership in such an unsettling way. When thinking about how I would review the book, I almost unconsciously started referring to RDML Rossberg as the villain, even though he arguably plays only a minor role as spoiler. Syren’s Song finds the sweet spot between the individual derring-do found in adventure novels and the operational/technological obsessions of the military thriller. The terrorist EMP threat is just the right kind to make the story’s microcosm plausible at all. Characters have expanded freedom to exercise their capabilities and individual interests. 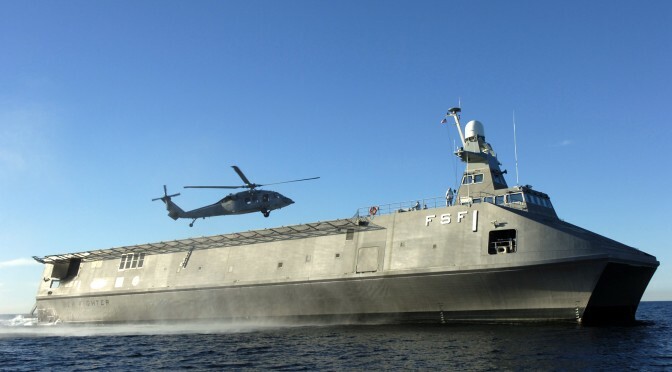 In a more realistic scenario, 7th Fleet would be getting hourly updates from the USS LEFON and the Indian military would have descending on Sri Lanka before proliferation of a terrorist superweapon destabilized their nation. However, Claude Berube backs off the interfering world just enough that this geopolitical incongruity is noted with relief, rather than incredulity. To do any less would have washed out the contrast and color of the cast. What struck me most about Syren’s Song was the level to which it did strike me. It is strongly colored with the real experiences and passions of a man you can tell loves the service and people of maritime operations… and wants to do them due diligence. Perhaps, Syren’s Song is a love song of sorts. The Connor Stark series will become your new favorite. Syren’s Song is an educational adventure whose characters you will love, and whose biggest flaw is only lasting 200 some pages. Full Disclosure – Claure Berube is a close friend and associate… but if I didn’t like his book, I would have conveniently forgotten to review it or claimed I’d lost it in all the boxes of baby stuff stacked up in the den. Matthew Hipple is the President of CIMSEC, host of the Sea Control podcast, and a naval officer whose opinion does not represent that of the US Government, Department of Defense, or Department of the Navy. 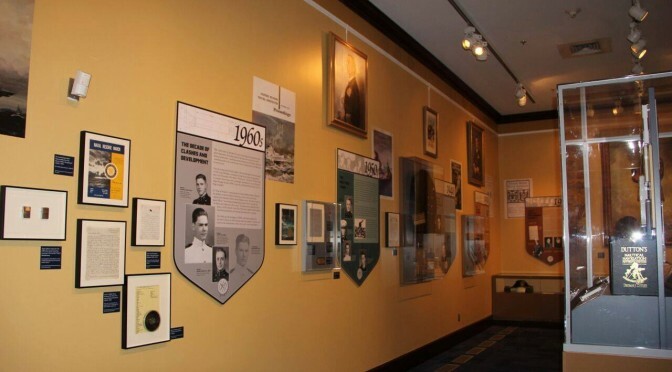 We discuss the Warrior Writers exhibit at the USNA Museum with Director Claude Berube. We also take some time out to discuss his new book, Syren’s Song – second in the Connor Stark Series.